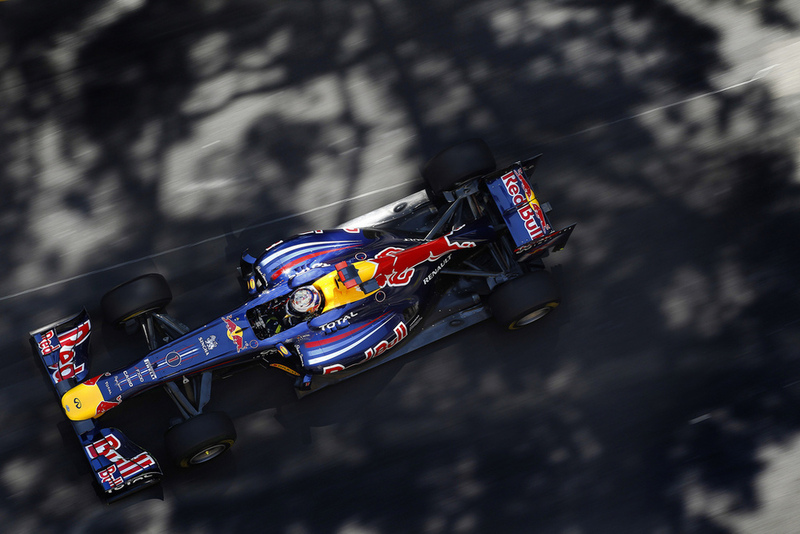 Spectacular Monaco Grand Prix hospitality brought to you by GP Deluxe. Our terrace is located on the 2nd floor of the iconic Ermanno Palace with a stunning view overlooking the start / finish straight, the first corner - Sainte Devote - and the climb up the hill towards Casino Square. Each year our guests are thrilled and amazed at just how close they get to the cars - less than 10m above the track - this is a truly unique view. All of our officially issued entry tickets [with lanyard] offer our full VIP hospitality which includes all-day open bar with champagne, premium wines, ice cold beers and soft drinks along with fabulous catering - breakfast, canapés, and lunch; official race program; souvenir gift; all hosted by the friendly and welcoming GP Deluxe team. Your day starts by meeting one of our hosts outside the Ermanno Palace when you will be swiftly taken to the apartment where a champagne breakfast will be waiting. On arrival you will be presented with your race 'goody bag' including official program; ear defenders; treats and a souvenir gift. During the morning a selection of pre-lunch canapés will be served whilst you relax on our terrace overlooking the track. You will be able to keep up to date with all the 'out of sight' action on one of our large screen televisions. Lunch is served buffet style with a great selection of hot and cold dishes accompanied by great wines (and service with a smile). After lunch it's time for the main event - an afternoon of thrilling racing surrounded by one of the most iconic landscapes - the town of Monaco. This really is an F1 fans dream package - please do check out our testimonials from previous events. We look forward to seeing you at the Monaco Grand Prix 2017 …. GP Deluxe concierge service can arrange tickets for all the major attractions whilst you are visiting the Monaco GP 2017.